With a winter CSA. We finally got enough participants to create a winter pick up spot for a 13 week Community Supported Agriculture program from the Lancaster Farm Fresh Cooperative. For those of us who like that weekly infusion of a surprise basket of vegetables, getting this off the ground meant quite a bit to us. I chose what is called an “Omnivore Package”. 5-8 vegetables. One pound of meat. One half pound of cheese. One pantry item. Every week. We may get bison. We will get raw milk or aged goat, sheep and cow’s milk cheeses. We will get staples for our kitchen, like honey or maple syrup or horseradish. All from right up the highway in Lancaster County. They changed our pick up from Thursdays to Wednesdays. I like that too. Gives me more time to get things done before the weekend comes. 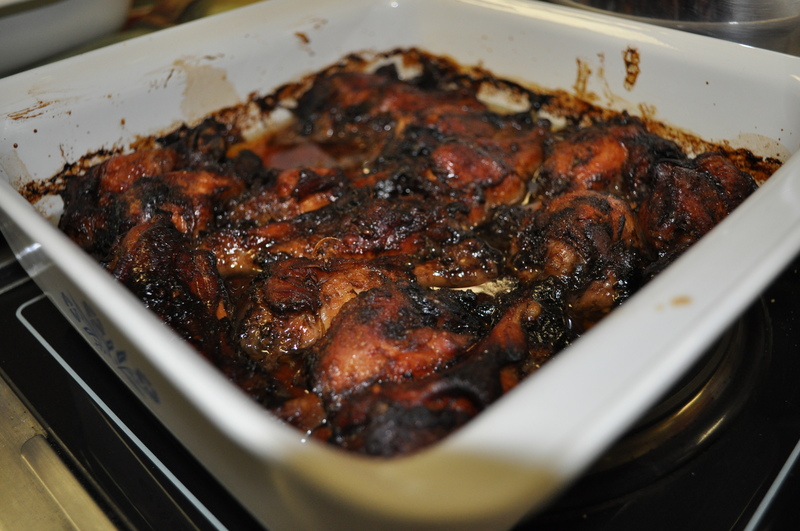 Then, we can easily heat up and eat, with a good made from scratch meal. During this four week hiatus from the CSA I have been cleaning out some items from the freezer. Like all the chicken wings we got last fall. Perfect for a play off game day. Covered in raspberry jam, sriracha, honey, onions and garlic. Made with a half pound of hamburger meat and a half pound of pork sausage. A couple of eggs. Bread crumbs. Onions. Salt. Pepper. Drizzled in ketchup. 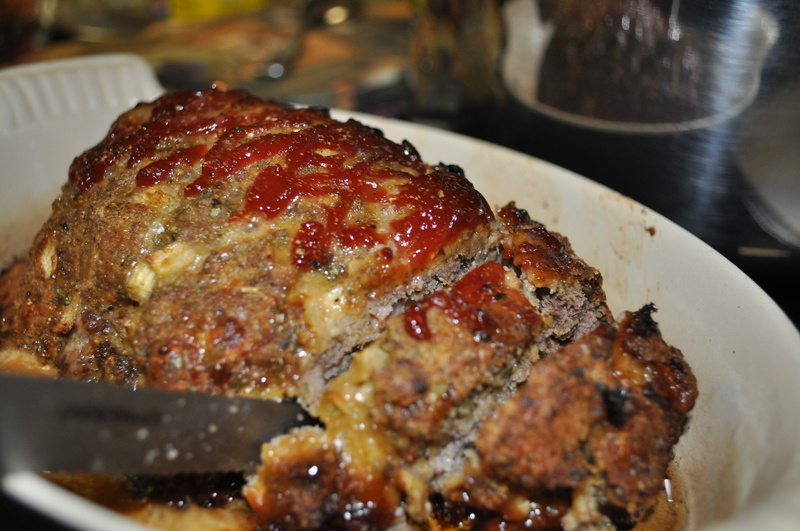 Do you remember your mom making meat loaf? Didn’t you love it? Leftovers made great sandwiches. I have also been making chicken salad from the chicken breasts. Egg salad from my Friends and Farms eggs. Some days I do feel like we have regressed into that world from my childhood, with all our food made from scratch. Can’t wait to see what we get next week. Between Lancaster Farm Fresh and Friends and Farms, I don’t need markets or grocery stores this winter. Well, except when we run out of toilet paper. Posted in CSA, Dark Days, Farms, Food, Friends and Farms, Howard County, LFFC, Local Businesses, Locavore, Real Food, Weather, Winter Eat Local and tagged cooking, CSA, farms, Food, foodie, Howard County, local businesses, Locavore, real food, value of CSA. Bookmark the permalink.